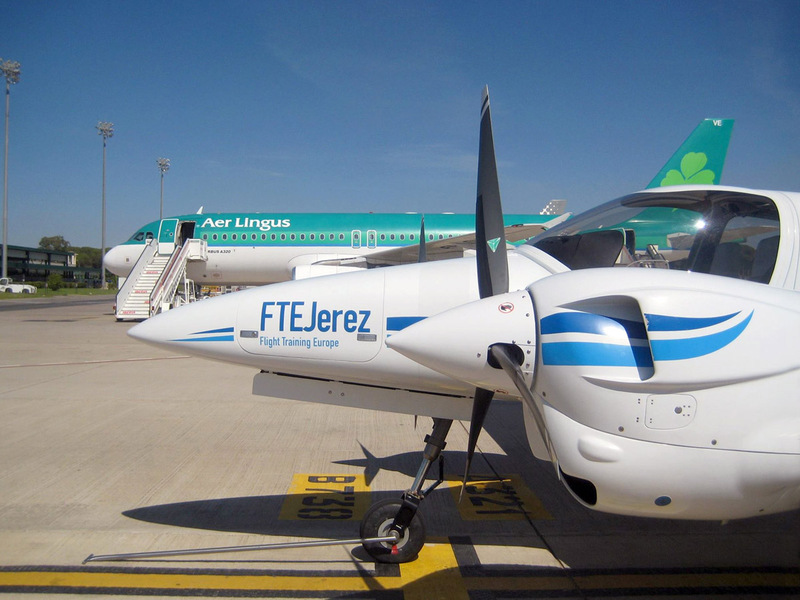 FTEJerez is proud to announce that the Spanish Civil Aviation Authority (AESA) has granted approval for the delivery of Multi-Crew Pilot License (MPL) training by FTEJerez to the Irish national airline, Aer Lingus. The approval follows on the recent approvals by AESA for FTE to deliver MPL training to two UK based airlines, BACityFlyer and Flybe. 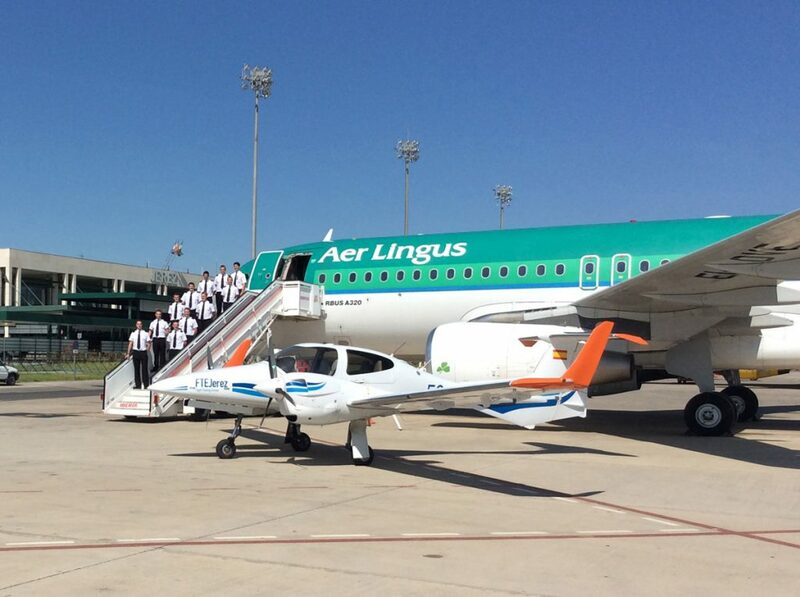 In terms of the latest approval FTEJerez will conduct Phases 1-3 of the Aer Lingus training at its campus in Jerez de la Frontera with the final phase, comprehensive of the type rating, being done in Ireland under supervision of the Spanish Civil Aviation Authority. 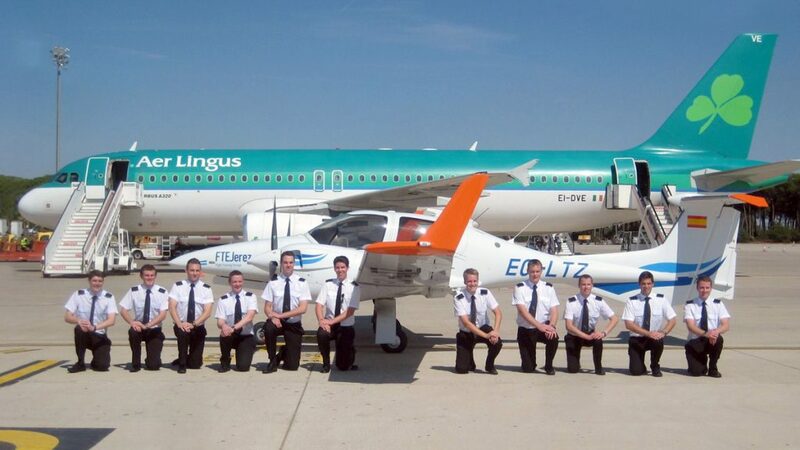 The operational line training after MPL licence issue will be supervised the Irish Aviation Authority (IAA). In 2009 FTEJerez became the first Flight Training Organisation to receive UK CAA approval to conduct MPL training, at the time for Flybe. Since then the academy has trained numerous MPL cadet pilot groups for various airline groups.